Losing a job can flip some one’s world upside down, and with continuously increasing rent prices, it can happen to anyone. For the last ten years, the nation has seen millions without jobs and hundreds of thousands struggling to obtain any government aid. Just last year only 1.83 million people collected unemployment benefits last spring, however what if those people had to take a drug test, even if the reason they were let go had nothing to do with drugs? That may be the nation’s future as Trump proposes his new bill. Just this month, the Department of Labor finished editing the feedback on a proposed federal rule, which ACLU opposed in the first place. The government would encourage states to conduct blanket drug testing for those seeking unemployment insurance, ignoring the fact that the current law already denies unemployment benefits to people terminated for drug use. However, despite the Trump administration’s efforts, the blanket drug testing is most likely unconstitutional. Under the Fourth Amendment, it is supposed to protect people from unreasonable searches by the government. In the past courts have said drug testing is a search and subject to the Fourth Amendment protections. Naturally, if there is no probable cause and initialized suspicion, there should be no search. However, exceptions to this rule have been implemented when the government can show it has “special need” and that need outweighs individual privacy rights, yet that may not be the case either. All in all, the government is pushing the unemployed to a blanket drug test. Until now the courts have rejected government attempts to conduct drug testing for other public assistance programs. The ACLU successfully challenged Florida’s mandatory drug testing for those seeking Temporary Assistance for Needy Families (TANF). Also, they successfully argued that a public technical college did not have “special needs” that justified drug testing all incoming students, even if a student were enrolled in classes that involved some safety risk. Furthermore, full drug testing programs for unemployment policy is to a many-a lousy system. The idea of allowing states to drug test for unemployment insurance imposes an enormous human and financial cost. In its entirety, the rule acknowledges that state funding for unemployment insurance is at an all-time low and that drug testing is already a considerable expense, that produces questionable results. For example, In 2016, 13 states spent $1.6 million collectively to drug test TANF applicants, only 369 people tested positive out of 250,000. Holmes said that’s something employers also have to weigh when deciding what their policies will be. 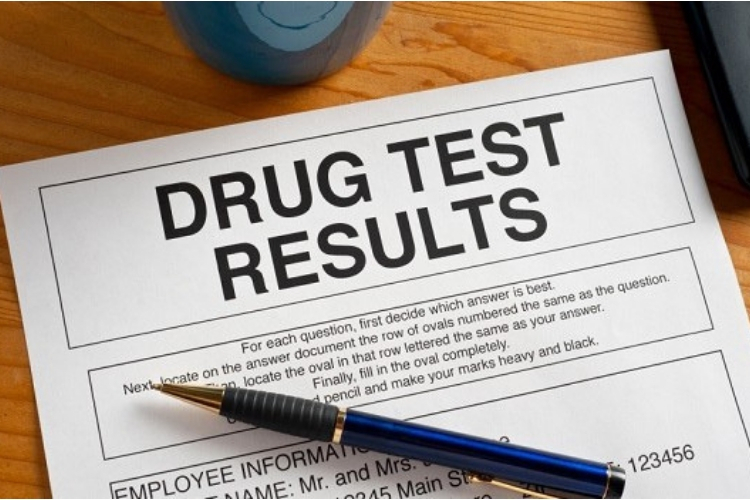 Texas, Mississippi, and Wisconsin are the only three states that have passed laws to allow drug testing for their unemployment insurance programs. The Labor Department has plans to release a proposed rule in June, as reported in the regulatory agenda.